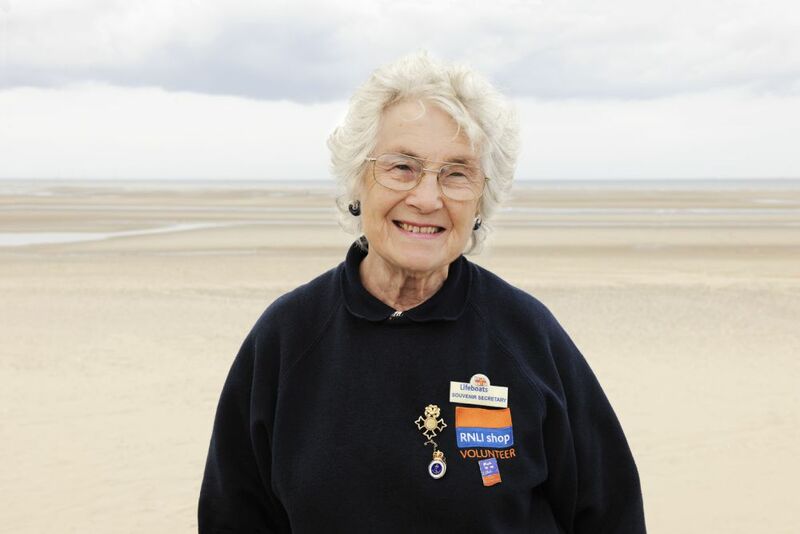 Mrs. Jean Frost MBE, the station’s shop manageress, has received a letter from Mr. Paul Boissier (RNLI Chief Executive Officer), informing her she has been awarded a bar to her gold badge. 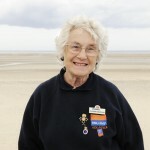 The award is in recognition of her long standing association with the fundraising for Rhyl lifeboat station, and the shop in particular. The badge will be presented at a local event later in the year. RNLI Coast review team to visit Rhyl.